Ten years after the death of Terri Schiavo, the debate over when to end the life of someone catastrophically ill rages on. 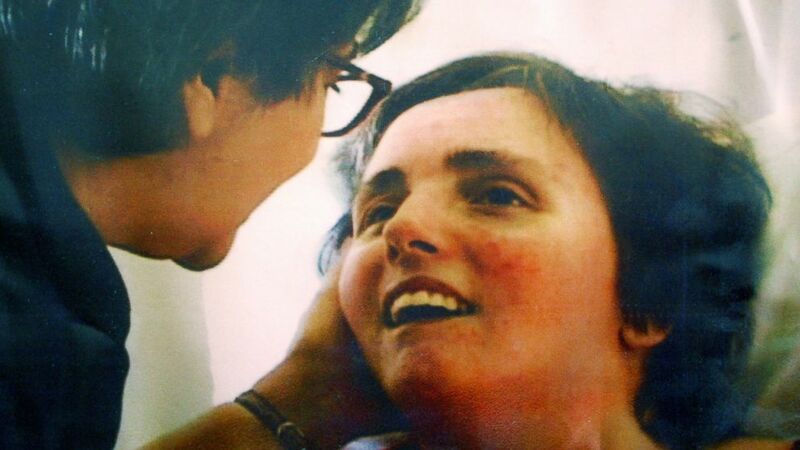 Terri Schindler Schiavo collapsed at home in the early morning hours of Feb. 25, 1990, according to the Terri Schiavo Life & Hope Foundation started by her parents, Robert and Mary Schindler. She was ultimately diagnosed with hypoxic encephalopathy, a brain injury resulting from oxygen starvation. Her husband Michael Schiavo asked for her feeding tube to be removed once doctors declared her in a persistent vegetative state, touching off a decade-long legal battle with her parents that went all the way to the Supreme Court. The court eventually sided with Schiavo’s husband and the young woman’s feeding tube was removed. She died about two weeks after the tube was removed on March 31, 2005. Many of the issues stirred up by the Schiavo case still resonate today, said Arthur Caplan, director of the division of medical ethics at NYU Langone Medical Center. The line then is the line now, Caplan said. When someone is diagnosed as permanently unconscious, life- saving measures may cease. But all the legal and ethical battles have not made the personal decisions any easier, Caplan said. “And now we even more technology and experimental drugs to decide about,” he said. 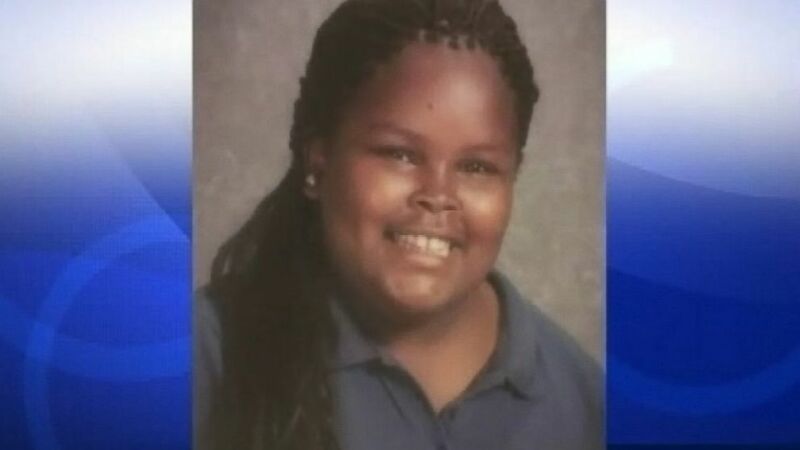 Jahi McMath is brain dead after going into surgery to have her tonsils removed. Caplan referenced 13-year-old Jahi McMath, who was declared brain dead by doctors after going into cardiac arrest during tonsil surgery at Benioff Children's Hospital Oakland in California. The family sued to keep the child on life support. She was eventually moved to New Jersey where state law allows religious objection to brain death. Jahi's mother, Nailah Winkfield, spoke to ABC News exclusively last year, saying her daughter continues to respond to verbal commands. The family filed suit against the hospital earlier this month for negligence. 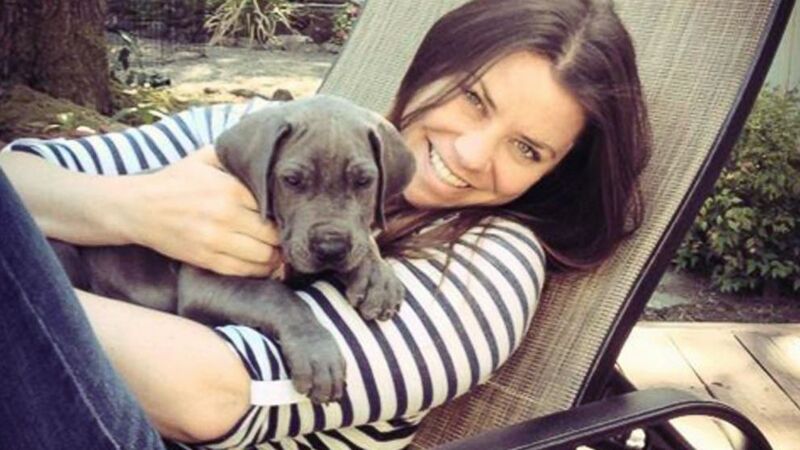 Brittany Maynard is pictured in this undated file photo. Maynard was a 29-year-old newlywed from California who was diagnosed with terminal brain cancer in early 2014. She moved to Oregon for the legal right to end her own life. Oregon is one of five states that give patients the right to obtain a prescription to die in their sleep. In her legislative testimony, she said some people suggested that she do palliative sedation where a person is placed in a drug-induced coma and deprived of nutrients and water until death comes on its own. Caplan said this is similar to what Terri Schiavo went through. Maynard ended her own life last November. Earlier this month her family released a video of her testimony for a right-to-die bill in California that she recorded shortly before her death. Munoz was 14 weeks pregnant when she collapsed with a suspected embolism in November 2013. 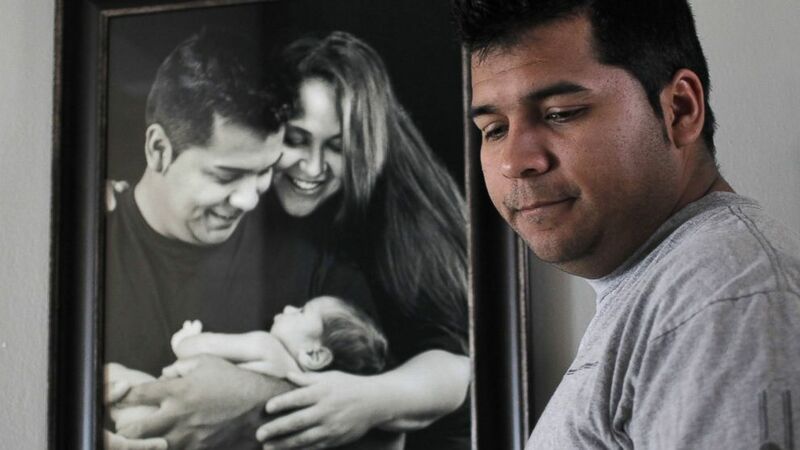 As a result of her pregnancy, John Peter Smith Hospital in Fort Worth said state law barred it from removing her from life support until Munoz miscarried or a baby was born. In this case, the family took the opposite tact from Schiavo’s parents, Caplan said, by asking that Munoz be removed from life support so that she could die. After months of legal wrangling the family won the case. She was removed from life support last January and ceased all cardiac function a few minutes later.